There are still many people prefer to mp3 player for listening to music on the go without a phone. However, Spotify users who want to listen to Spotify on mp3 player feel disappointed when they find that they can't sync Spotify playlists to the mp3 player, even though premium users have downloaded the playlists for offline playback. 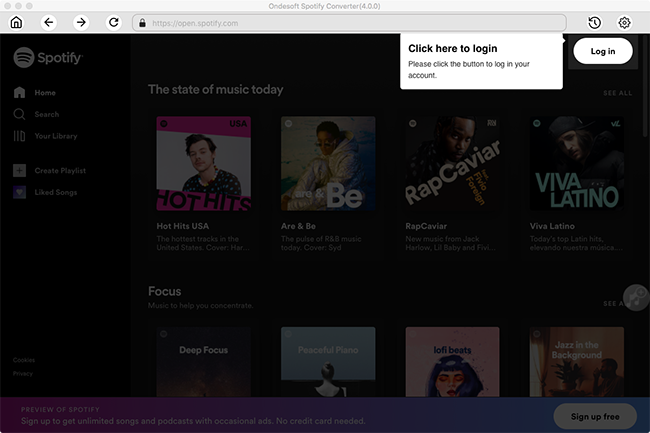 Actually, as a famous music streaming service, Spotify is only available on internet connected device with the ability to run a Spotify application, such as Mac, Windows, iPhone, iPad, iPod Touch and Android devices. Check this page for Spotify compatible devices. As for Spotify compatible mp3 player, the only one that the official website lists is 6th generation iPod Touch or above (iOS 10 or above. 250 MB free space). The other Spotify compatible mp3 player is called Mighty. 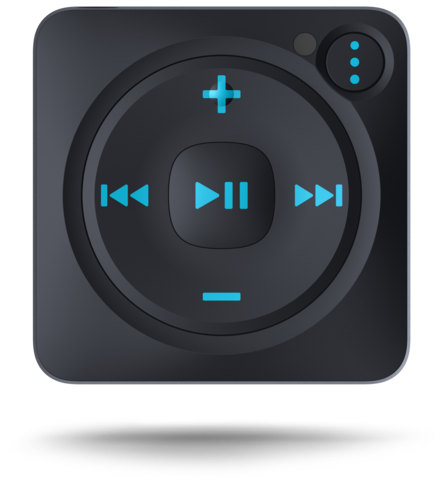 It allows you to play Spotify streaming music on-the-go without a smartphone or Internet connection. It connects to your iPhone or Android via Bluetooth and can hold more than 1,000 tracks. It’s tiny, light and can be clipped to your clothes. However, it only works with Spotify Premium and will cost you $85.99. Don't be upset if you don't have the above 2 mp3 player. Here we will show you a way to play Spotify music on any mp3 player that you have. You can’t enjoy Spotify music on ordinary mp3 player directly since Spotify app is not available on these devices. Even if you are a Spotify Premium user, you can’t transfer downloaded Spotify songs to the mp3 player since they are DRM protected. 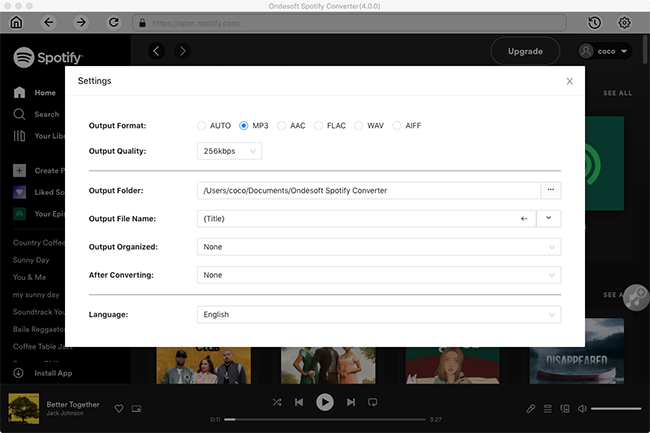 However, if you can remove DRM from the Spotify songs and convert Spotify to mp3 format, you can then transfer music from Spotify to any mp3 player you have. 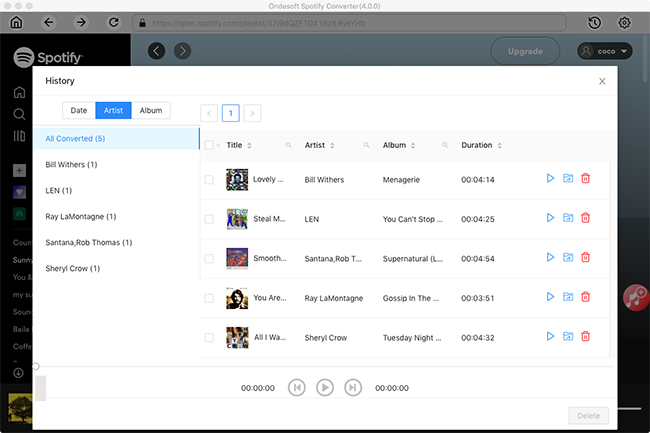 After comparing several Spotify to mp3 converter, here we strongly recommend you Ondesoft Spotify Music Converter, a powerful Spotify DRM removal tool that allows you to batch convert Spotify songs, albums and playlists to mp3, m4a, etc. with 100% original quality and all ID3 tags. Follow the detailed tutorial below to learn how to remove Spotify DRM and convert Spotify music to MP3 to enjoy on any MP3 players. Please make sure you have installed Spotify app on your computer. 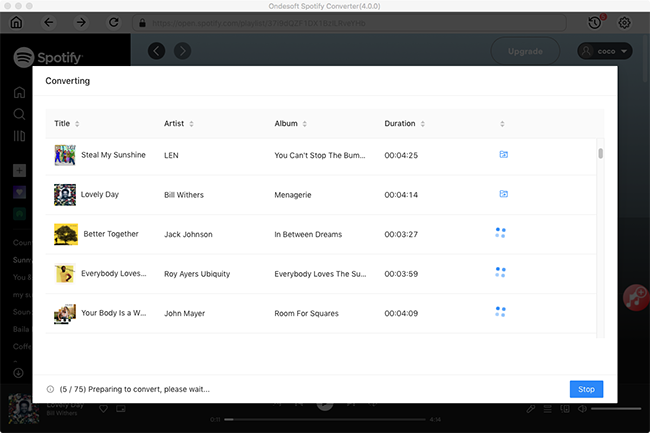 Then download, install and run Ondesoft Spotify Converter. Drag songs, playlists or albums form Spotify app to the interface directly. If you are using Spotify web player, click Add Files button and copy&paste songs or playlist link to the bottom area. Click the Options button to choose output format. In Advanced setting, you can choose output format (MP3, M4A, WAV or FLAC), output quality and sample rate. In the output settings, you could change the output folder as you prefer. When finish the above settings, click the Convert button to start converting Spotify music to MP3. After the conversion, click below folder icon to quickly locate the DRM-free Spotify songs. 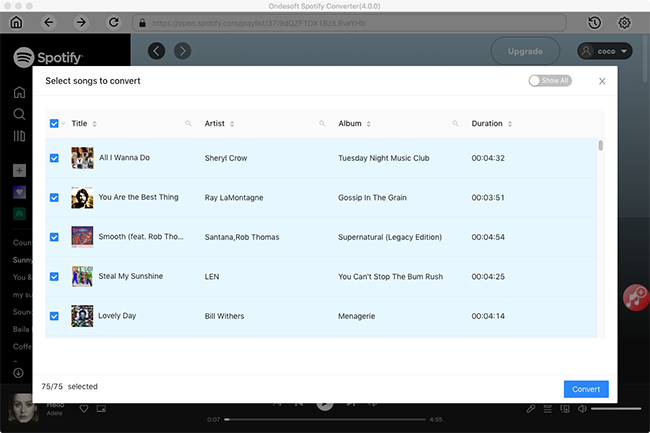 Now you can connect your MP3 player to the Mac/Windows and transfer the DRM-free Spotify songs. 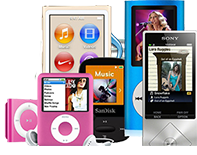 After that, listen to the Spotify music on your mp3 player, such as iPod shuffle, iPod nano, iPod Touch 5 and earlier, Sony walkman, Sandisk, etc. anytime you want.